C9 couldn’t replicate the same January magic as last year. FaZe Clan are the winners of this year’s ELEAGUE CS:GO Invitational. 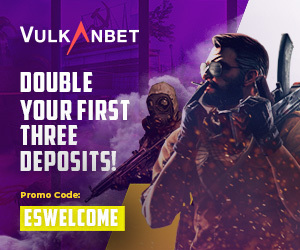 The brand-new European juggernaut team headlined by newcomer Dauren “adreN” Kystaubayev redeemed themselves yesterday, following an unsuccessful first day of the tournament. FaZe defeated BIG and Cloud9 today to secure their first championship title of 2019. After winning vs. BIG in three maps, Nikola “NiKo” Kovac and his troops moved on to the grand finals. FaZe traded out two tight round 30 matches on Cache and Train before finally taking the series 2-1 on Inferno. The North Americans destroyed FaZe on map one Mirage without breaking a sweat at 16-3. In the latter maps of the series, FaZe led 11-4 on Inferno and Train, and C9 showed glimmers of a comeback in both instances. Overall, their late-game efforts weren’t enough to stump FaZe’s firepower, which was spearheaded by Ladislav “GuardiaN” Kovac. GuardiaN had an insane performance in the decider map, Train, with 34 kills, 131.2 average damage per round, and a one-vs-four clutch to hoist FaZe toward game point. Although ELEAGUE’s first event of the year only contained four teams, it was still a good tournament to rate all four teams’ new lineups going into the IEM Katowice Major. 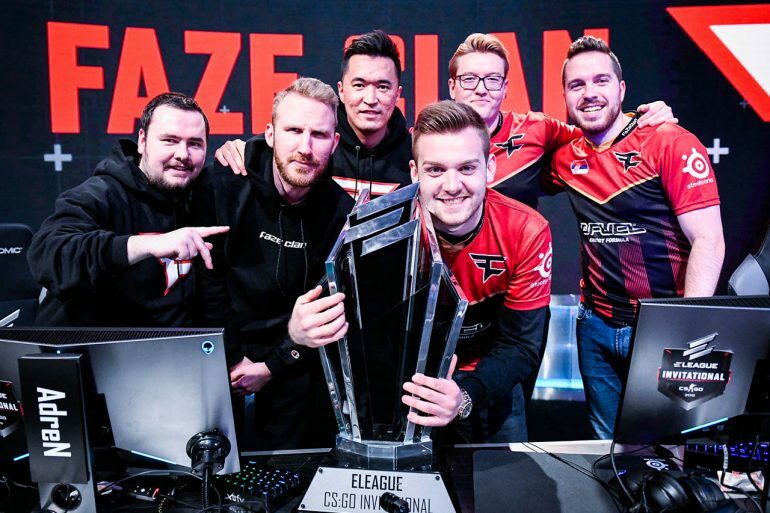 The pieces may not entirely be in place for FaZe at the moment, along with compLexity Gaming, C9, and BIG, but they’re still on par to make some noise going into the 14th Valve Major in history. Danish superteam Astralis will be defending their title starting at the New Legends stage in late February.